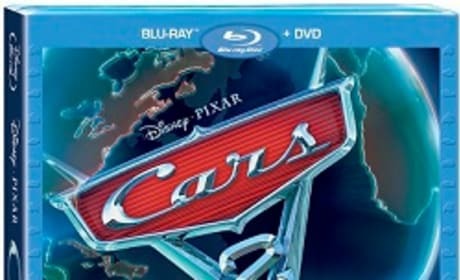 Cars 2 from Pixar arrives on DVD and Blu-Ray. The sequel to Cars is coming home. 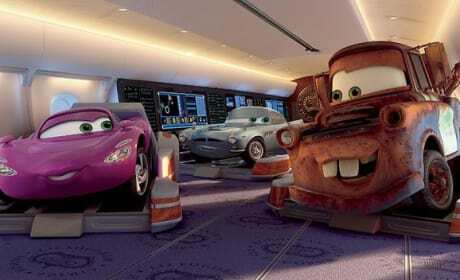 Cars 2 brings back the gang to compete in a new competition to determine the world's fastest car. 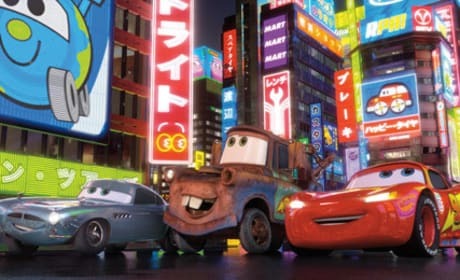 Cars 2 brings back Lighting McQueen and Mater as they travel around the world to compete in the first World Grand Prix. 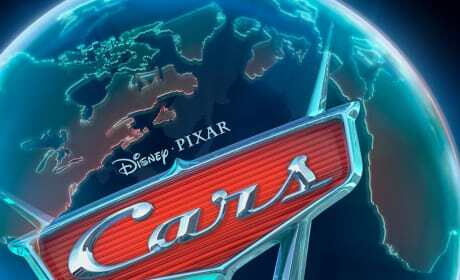 Teaser poster for Cars 2, starring Owen Wilson and Larry the Cable Guy. Cars 2 was the sequel to Cars. 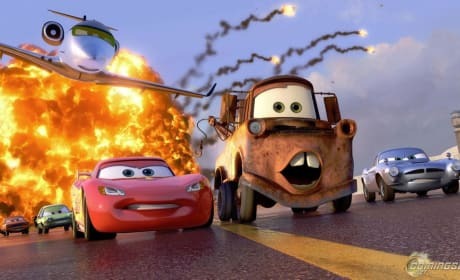 Lightning McQueen and Mater return for Cars 2. 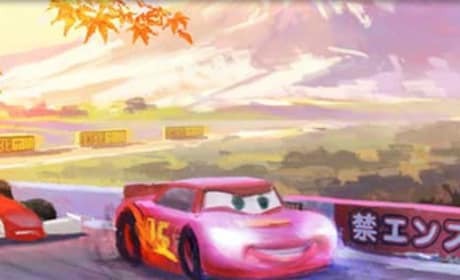 Concept art for Cars 2 features Lightning McQueen racing in Tokyo, near Mount Fuji. Lightning McQueen: "How'd you like to come and see the world with me?" Mater: "What you got here that's free? How about that pistachio ice cream?" Food Vendor: "No, no - wasabi." Mater: "Oh same ole same ole. What's up with you? That looks delicious..."